The Pottery Patch is a direct importer of fine wholesale pottery and garden decorations from Mexico, Italy and several Asian countries. 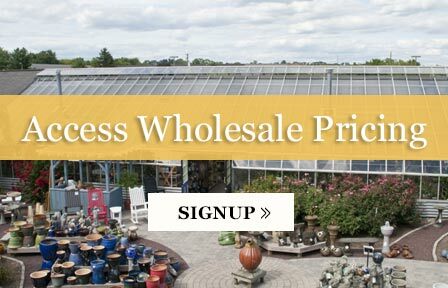 Our purpose is to provide pottery, that leads the industry in design and color, to garden centers and nurseries all over the country. 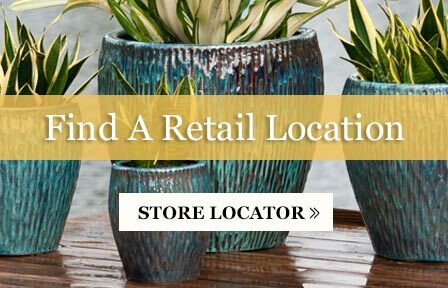 We import our pottery to our warehouse in West Palm Beach, Florida and distribute at wholesale prices to our authorized dealers. More about our wholesale pottery.